Romar’s partnership with CSIRO is quite simply, collaborative, cutting edge genius. The opportunities to work together to develop new manufacturing methodologies and to work with new materials to solve particular problems, are satisfying and immensely productive. Our offices at the CSIRO facilities in Lindfield and Clayton mean that we have 24-hour access to the best engineering and scientific brains in the country. Partnership brings new possibilities: faster, larger, more complex and precise. In partnership with Australia’s premier scientific research organisation, CSIRO, Romar is the first company in the southern hemisphere to offer a DMG Mori Lasertec 65 3D 5-axis synchronous laser deposition, welding and milling machine. It combines the flexibility of high capacity additive manufacturing with precise, 5-axis milling. The Lasertec 65’s nozzle is up to 10 times faster than a powder bed based system. Coupled with its milling capabilities, this opens up new possibilities to manufacture larger products faster and in greater volume. The system can produce complex 3D geometries up to 500mm. It can repair or coat complex parts like turbine casings and blades, guide vanes, impellers, propellers, blisks, multi material components, tubes and moulds with internal features. Romar and CSIRO specialists have received advanced DMG Mori training in creating previously impossible components in materials such as stainless steel, nickel-based alloys (Inconel 625, 718), tungsten carbide matrix materials, bronze and brass alloys, chrome-cobalt-molybdenum alloys, Stellite and weldable tool steel. Romar’s partnership with CSIRO provides it access to industry leading additive manufacturing expertise and equipment through its ‘Lab 22’ facilities in Lindfield (Sydney) and Clayton (Melbourne). Lab 22’s production techniques cover e-beam, laser, blown-powder, cold spray and sand printing, plus an array of characterisation techniques. It can also process refractory metals, Ti/Ti alloys, cobalt chrome, nickel alloys, steel/steel alloys, aluminium, silica sand and composites. 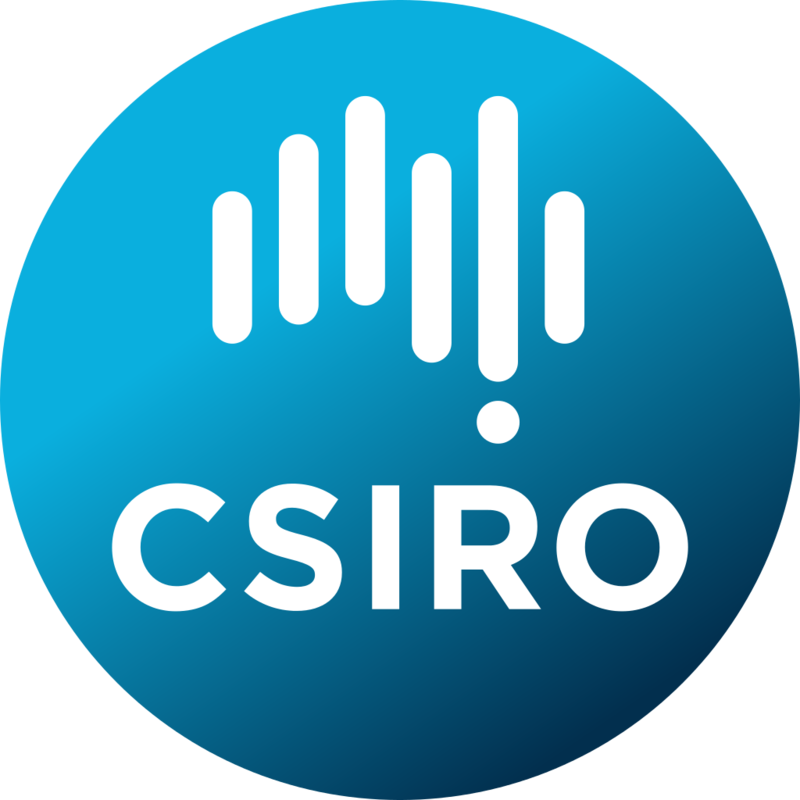 On top of this, CSIRO offers world class research in materials science, polymer chemistry, physics and engineering.